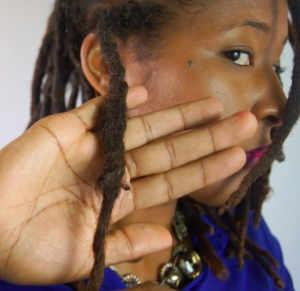 [tg_youtube width=”400″ height=”225″ video_id=”jv5lRYJ6zZs”]Yes, I have combined my locs. Again. But for good reason. No, my locks weren’t thinning but they were too small for my liking. My goal is to have thick locs— thicker than my previous of 44 locs. 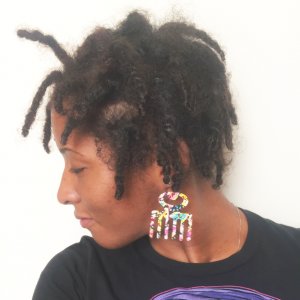 As I learned with my previous set, my fine texture of hair requires a large foundation to produce a thick loc, so the majority of my locks were combined in my last set. However, one of the reasons why I cut that set of locs was because of the wonky appearance of my locs as a result of the square parting system combining to rectangular parts and producing flat locs. Luckily with this set of locks I was more intentional about the parting system and my locks combined symmetrically. 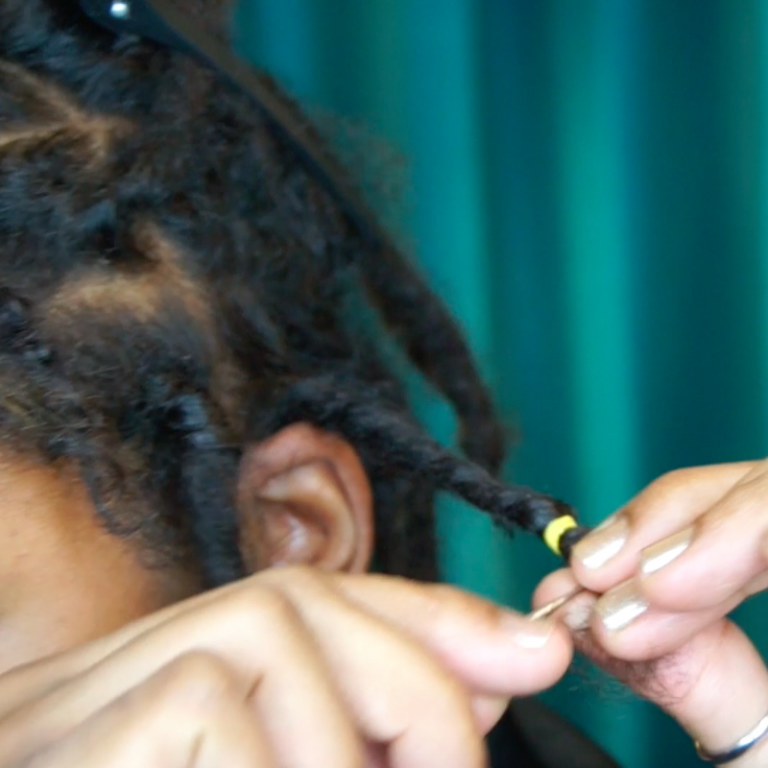 I just used the twist method to combine my locs because they’re still maturing. I also did not do any interlocking to combine my locs. But unlike my last set of locks, which had a lot of doubleheaded dragons, I decided to use my interlacing technique to fuse the ends together so that my locks were instantly combined at the ends. My new loc count is officially 38! 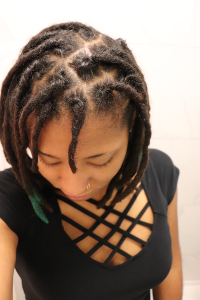 I am much happier with the appearance of these combined locks because the size is a lot more relative to the rest of locs. 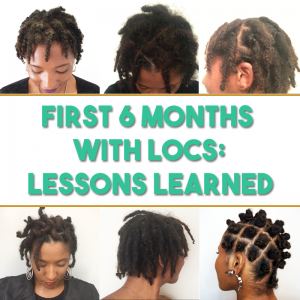 I am also hopeful that the locs will mature seamlessly because I was able to combine them early on in the teenage phase instead of after they matured. 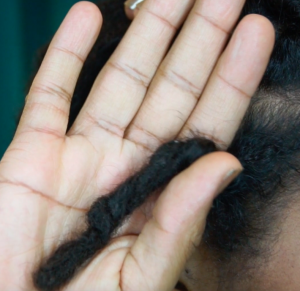 Have you ever combined any of your locs? What technique did you use to combine them? I just found you…thank you for this site. 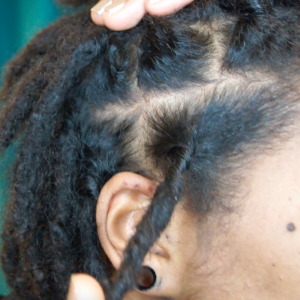 Secondly, I have a very similar grade if hair as you…this is my 2nd set…do you have any advice on loc separation/splitting? Yes, I combined my 2.5 year locs by twisting interlocking them at the root, two-strand twisting them & then sewing the ends together. I didn’t work, I hated the look (twisted locs) & despised having two-headed dragons, but was unwilling to cut them off. Only the roots worked out.